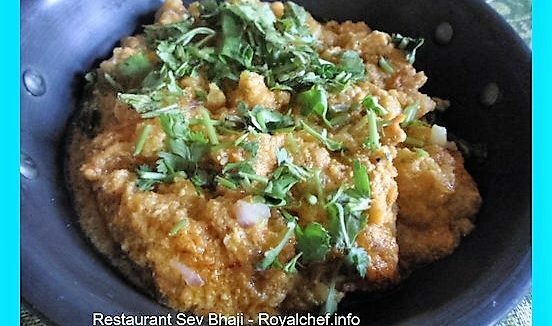 This is a Recipe for preparing restaurant style Sahai Upma at home. This is a tasty Upma recipe which does not make use of onions; tastes great; an ideal breakfast dish. Heat Ghee in a Pan and then add Mung Dal, roast for 2 minutes and then add Suji and roast it till color changes in to light brown and keep it aside. Heat Oil in a Pan and prepare Tadka then add Suji, Salt, Lemon Juice and 2 Cups hot Water. Mix it well and cover the Pan with a lid and cook for 3-4 minutes on a slow sim. Garnish with Coriander. Serve hot.